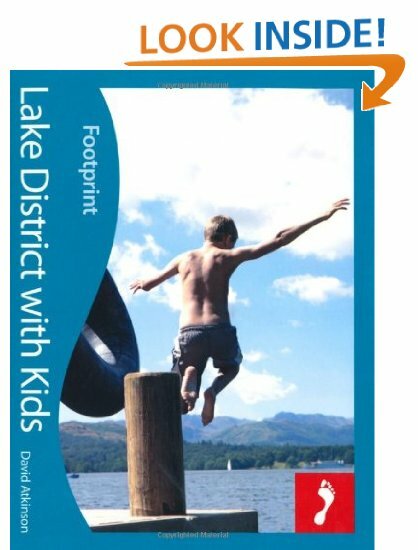 My latest guidebook project was a family travel guide to the Lake District for guidebook publisher, Footprint. Since the guide was published in 2011, I’ve continued to return to the Lakes to research family-travel options. Read more ideas for an family Lakes trip from the Footprint website. And read a review of the book from About.com.